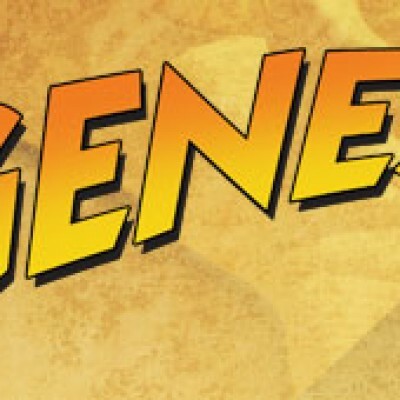 On Sunday, April 6th, during the 6:00 p.m. evening service, children who participate in the 9:00 a.m. Sunday School Class will be testing their knowledge of the book of Genesis against their favorite adults. Click the picture above to find an NPH page that has a game that lets everyone exercise their Quizzing skills. Come for Music, Fun Activities, and a Snack as we learn more about the earliest men who put their Trust in God. NOVEMBER 3rd: THE NEXT QUIZZING FUN NIGHT! Our next Quizzing Fun Night will will be on Sunday evening, November 3rd, from 6 to 7:15 p.m., in the Naz Kids Center. We will have fun digging deeper into the Bible with music, scripture memory, crafts, and a snack. We will be focusing on Noah, his ark, and his sons. Quizzing Fun Night is for All Children in the 1st through 6th grades. Our First Quizzing Fun Night! Our first Quizzing Fun Night will be this Sunday evening, October 6th, from 6 to 7:15 p.m., in the Naz Kids Center. We will have fun digging deeper into Genesis with music, scripture memory, crafts,and a snack. We will be looking at Creation, Adam and Eve, and the Fall. Quizzing Fun Night is for All Children in the 1st through 6th grades.